Cement :- sodium sulphate, gypsum, carbon black. Glass & ceramics- sodium sulphate, lime stone powder, silica powder. Sugar refineries:-hcl, caustic soda flakes. Cosmetic:- stearic acid, zinc oxide, bees wax, titanium dioxide, glycerine. Candles :-paraffin wax, iran wax, semi refined wax, stearic acid, pe wax. 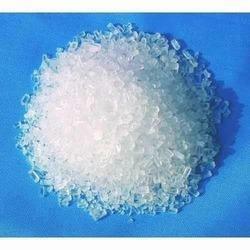 Sodium sulfate is the sodium salt of sulfuric acid. When anhydrous, it is a white crystalline solid of formula Na2SO4 known as the mineralthenardite; the decahydrate Na2SO4·10H2O is found naturally as the mineral mirabilite, and in processed form has been known as Glauber's salt. Acetic acid is an organic compound with the chemical formula CH3COOH (also written as CH3CO2H or C2H4O2). It is a colourless liquid that when undiluted is also called glacial acetic acid. 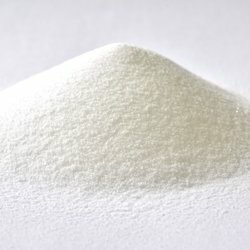 Carboxymethyl cellulose (CMC) or cellulose gum is a cellulose derivative with carboxymethyl groups (-CH2-COOH) bound to some of the hydroxyl groups of the glucopyranose monomers that make up the cellulose backbone. 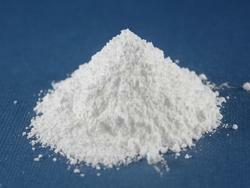 It is often used as its sodium salt, sodium carboxymethylcellulose. 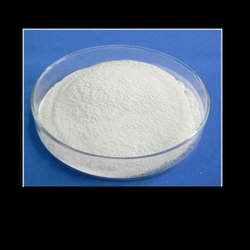 Ethyl acetate is the organic compound with the formula CH3-COO-CH2-CH3. This colorless liquid has a characteristic sweet smell and is used in glues, nail polish removers, decaffeinating tea and coffee. Acidity (as CH3OOH), % w/w max. Residue on evaporation, % w/w max. 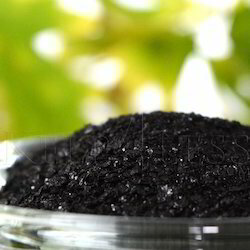 Carbon black is a material produced by the incomplete combustion of heavy petroleumproducts such as FCC tar, coal tar, ethylene cracking tar, and a small amount from vegetable oil. Glycerine is a simple polyol (sugar alcohol) compound. 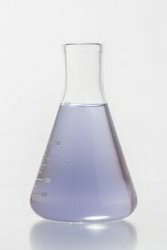 It is a colorless, odorless, viscous liquid that is widely used in pharmaceutical formulations. Glycerol has three hydroxyl groups that are responsible for its solubility in water and its hygroscopic nature. The glycerol backbone is central to all lipids known as triglycerides. Glycerol is sweet-tasting and of low toxicity. 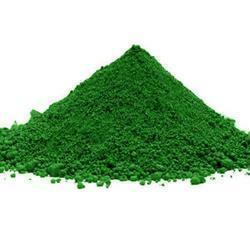 Chrome Oxide Green is used in manufacturing of linoleum, ceramic glazes, industrial coatings, frits, colored glass, plastics, roofing tiles, stainless steel electrodes, paints, inks and glasses. In addition to this it is also used in the production of aerospace super-alloys and refractory bricks for glass and fiberglass industry. Magnesium Sulphate is an inorganic salt (chemical compound) containing magnesium, sulphur and oxygen, with the formula MgSO4. It is often encountered as the heptahydrate sulphate mineral epsomite (MgSO4·7H2O), commonly called Epsom salt, taking its name from a bitter saline spring in Epsom in Surrey, England, where the salt was produced from the springs that arise where the porous chalk of the North Downs meets non-porous London clay. 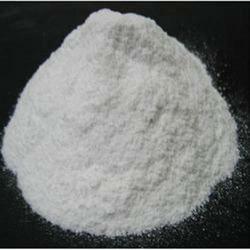 Sodium Tripolyphosphate is an inorganic compound with formula Na5P3O10. 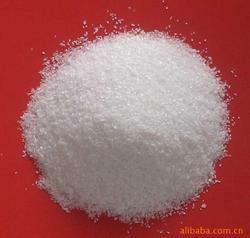 It is the sodium salt of the polyphosphate penta-anion, which is the conjugate base of triphosphoric acid. It is produced on a large scale as a component of many domestic and industrial products, especially detergents. Environmental problems associated with eutrophication are attributed to its widespread use. 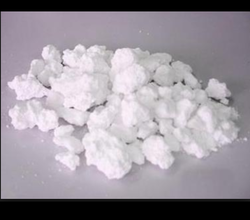 Calcium chloride is a salt of calcium and chlorine with a formule CaCl2. It behaves as a typical ionic halide, and is solid at room temperature. Common applications include brine for refrigeration plants, ice and dust control on roads, and desiccation. 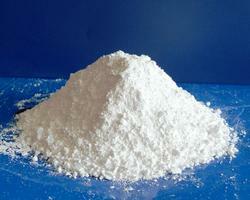 Trisodium phosphate is a cleaning agent, lubricant, food additive, stain remover and degreaser. 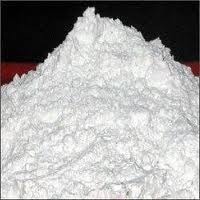 It is a white, granular or crystalline solid, highly soluble in water producing an alkaline solution. 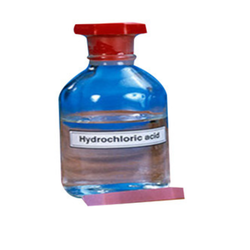 Hydrochloric acid is a clear, colorless, highly pungent solution of hydrogen chloride (HCl) in water. It is a highly corrosive, strong mineral acidwith many industrial uses. 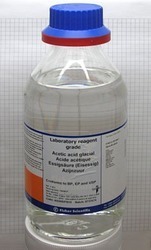 Hydrochloric acid is found naturally in gastric acid. 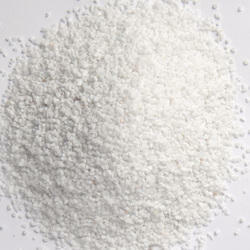 Calcium Stearate is an acid scavenger polymers processing. 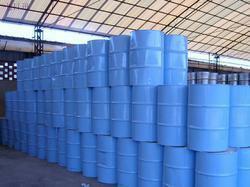 It is an internal Lubricant in PVC and other polymer processing. 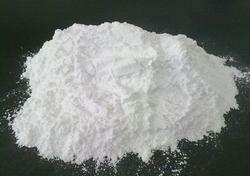 Gypsum Powder is a mineral and is hydrated calcium sulfate in chemical form. Gypsum plays a very important role in controlling the rate of hardening of the cement. During the cement manufacturing process, upon the cooling of clinker, a small amount of gypsum is introduced during the final grinding process. Gypsum is added to control the “setting of cement”. If not added, the cement will set immediately after mixing of water leaving no time for concrete placing. Dextrose Anhydrous, organic compound, which contains no gesso of glucose. 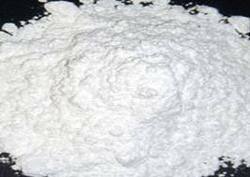 We are considered a renowned name in the business, which engages in proffering Dextrose Anhydrous. Anhydrous glucose is nutrition medicine. Can be used for making glucose injection, glucose injection, sodium chloride compound lactic acid sodium glucose injection drug, etc. this is very much in demand among pharmaceutical and food processing industries . 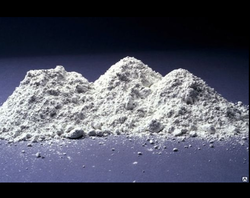 Lime Powder is a calcium-containing inorganic material in which carbonates, oxides, and hydroxides predominate. In the strict sense of the term, lime is calcium oxide or calcium hydroxide. It is also the name of the natural mineral (native lime) CaO which occurs as a product of coal seam fires and in altered limestone xenoliths in the volcanic ejecta. The word "lime" originates with its earliest use as building mortar and has the sense of "sticking or adhering". These materials are still used in large quantities as building and engineering materials (including limestone products, concrete, and mortar), as chemical feedstocks, and for sugar refining, among other uses. 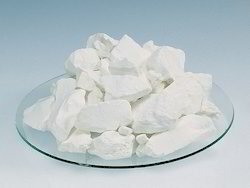 Magnesium carbonate, MgCO3 (archaic name magnesia alba), is an inorganic salt that is a white solid. Several hydrated and basic forms of magnesium carbonate also exist as minerals. 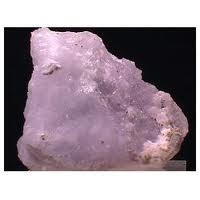 Magnesite consists of white trigonal crystals. The anhydrous salt is practically insoluble in water, acetone, and ammonia. All forms of magnesium carbonate react in acids. Magnesium carbonate crystallizes in the calcite structure where in Mg2+ is surrounded by six oxygen atoms. The dihydrate one has a triclinic structure, while the trihydrate has a monoclinic structure. Maltodextrin is a polysaccharide that is used as a food additive. 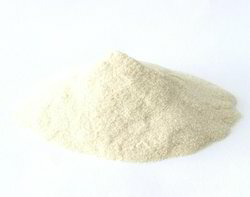 It is produced from starch by partial hydrolysis and is usually found as a white hygroscopic spray-dried powder. Maltodextrin is easily digestible, being absorbed as rapidly as glucose and might be either moderately sweet or almost flavorless. 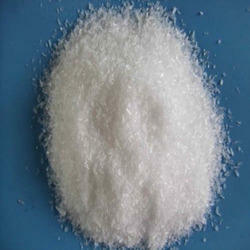 It is commonly used for the production of soft drinks and candy. It can also be found as an ingredient in a variety of other processed foods. Marble dust has various contemporary uses, both in the arts and in industry. According to the Sinopia Pigments website, marble is what is known as a metamorphic rock, which is created when tremendous pressure and heat is applied to a mass of rock. Perhaps one reason that marble from certain areas of the world is more prized for fine art use than others results from the elemental makeup of the original rock mass. 2. It is a soap, consisting of salt containing two equivalents of stearate (the anion of stearic acid) and one magnesium cation (Mg2+). 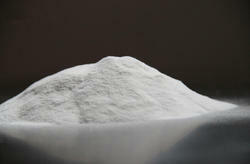 Magnesium stearate is a white, water-insoluble powder. 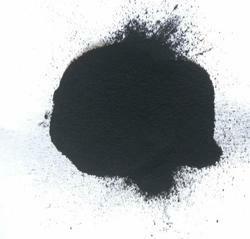 Its applications exploit its softness, insolubility in many solvents, and low toxicity. It is used as a release agent and as a component or lubricant in the production of pharmaceuticals and cosmetics. 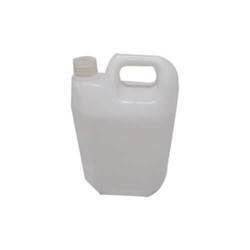 A thickening agent or thickener is a substance which can increase the viscosity of a liquid without substantially changing its other properties. 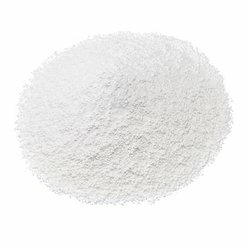 Edible thickeners are commonly used to thicken sauces, soups, and puddings without altering their taste; thickeners are also used in paints, inks, explosives, and cosmetics.Thickening agents are often regulated as food additives and as cosmetics and personal hygiene product ingredients. Some thickening agents are gelling agents (gellants), forming a gel, dissolving in the liquid phase as a colloid mixture that forms a weakly cohesive internal structure. Triethanolamine is an oily liquid with a mild ammonia odour. Triethanolamine, often abbreviated as TEA, is a viscous organic compound that is both a tertiary amine and a triol.Triethanolamine is used as a food additive. 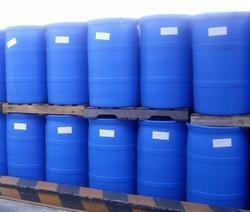 Triethanolamine is used primarily as an emulsifier and surfactant. It is a common ingredient in formulations used for both industrial and consumer products. 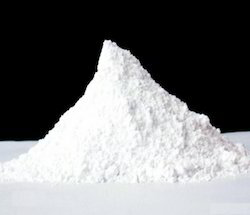 Zinc stearate is a white, hydrophobic powder with a slight, characteristic odor. 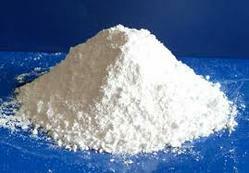 Zinc stearate is a "zinc soap" that is widely used industrially. Its main application areas are the plastics and rubber industry, where it is used as a releasing agent and lubricant which can be easily incorporated. Aluminium Stearate is manufactured by a novel precipitation process developed by our R & D department. Melts transparency and gel formation in the product is better than the currently available products, besides the assurance of consistent quality from an ISO 9001:2000 certified unit. China Clay (Kaolinite) is a clay mineral, part of the group of industrial minerals, with the chemical composition Al2Si2O5(OH)4. It is a layered silicate mineral, with one tetrahedral sheet linked through oxygen atoms to one octahedral sheet of alumina octahedra. Rocks that are rich in kaolinite are known as kaolin or china clay. 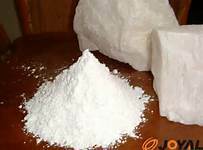 We offer fine grade Quartz Powder that is processed by reliable companies. The Quartz Mineral Powder supplied by us is tested by our experts in order to ensure that their properties are retained. Liquid Ammonia: A heavy liquid that has a high vapor pressure at ordinary temperatures, that causes freezing when brought into contact with the skin, that is obtained by compressing anhydrous gaseous ammonia, and that is used in refrigeration and as a solvent (as in the study of amino compounds) and as a source of gaseous ammonia. Malt is germinated cereal grains that have been dried in a process known as "malting". The grains are made to germinate by soaking in water, and are then halted from germinating further by drying with hot air. Malting grains develops the enzymes required for modifying the grain's starches into various types of sugar, including the monosaccharide glucose, the disaccharide maltose, the trisaccharide maltotriose, and higher sugars called maltodextrines. 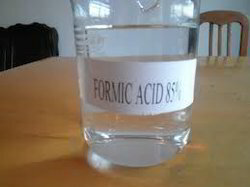 Formic acid is the simplest carboxylic acid. Its chemical formula is HCOOH or HCO2H. It is an important intermediate in chemical synthesis and occurs naturally, most notably in ant venom. This is a Hydrated Calcium Silicate. Due to its amorphous nature it is safer to use than natural crystalline forms. It also has an entirely different range of properties compared to natural forms, i.e, higher surface area, oil absorption and lower particle size and bulk density. Talcum Powder is a mineral composed of hydrated magnesium silicate. 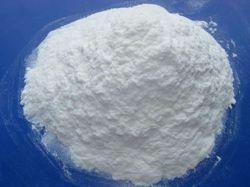 In loose form, it is the widely used substance known as talcum powder. It occurs as foliated to fibrous masses, and in an exceptionally rare crystal form. It has a perfect basal cleavage, and the folia are non-elastic, although slightly flexible. Looking for Processing Industries Chemicals ?